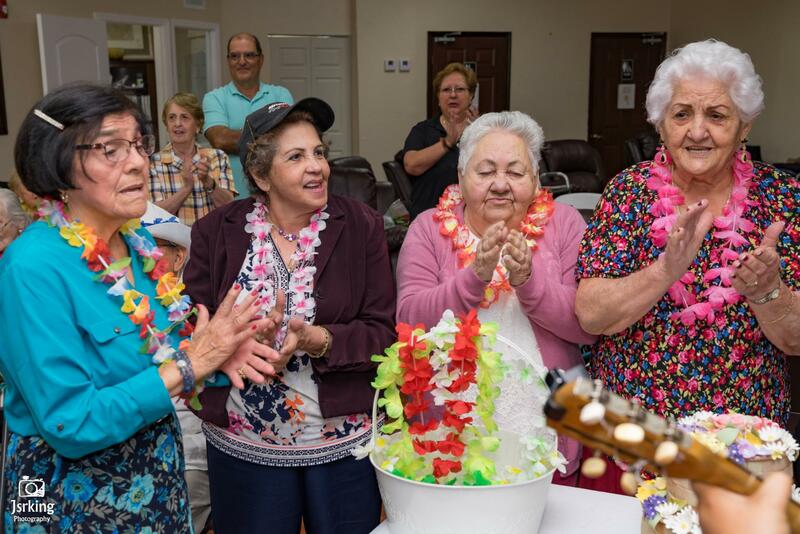 Amanecer Adult Day Care provides free transportation services for elderly people to and from our center in Miami. Give us a call! Amanecer Adult Day Care provides free transportation services to and from our center in Miami. We ensure secure and reliable transport inclus for elders who do not have transport facilities. We believe that just because someone grows old, they do not cease to be important. 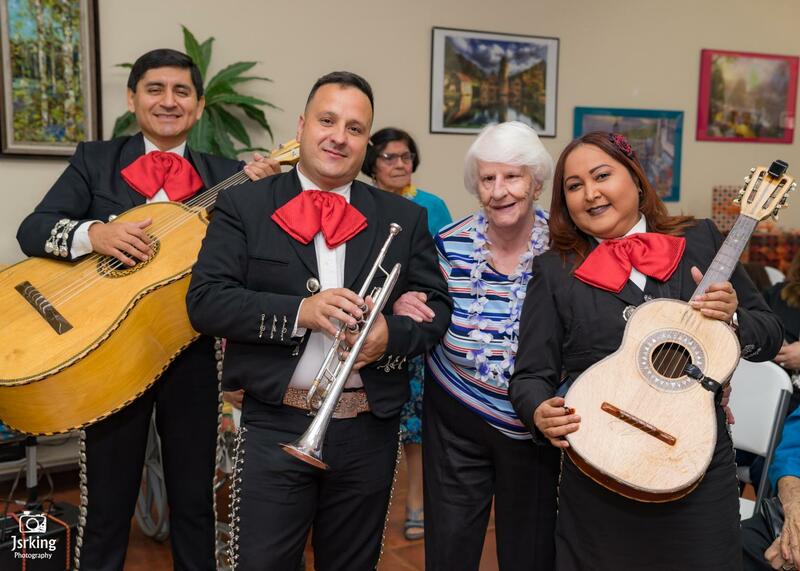 With that in mind, our center offers an array of relaxing, social, and mental activities for elders. Our compassionate team provides effective elderly care that enhances the mind, body, and health. Looking after an elderly person can be tough, especially for those having full-time jobs. Luckily, Amanecer Adult Day Care is here to solve your issue. We allow family members or private caregivers the freedom to go to work, handle personal business or just a break from their daily care giving responsibilities. You can trust our team of professionals to take care of your loved ones in a safe and comfortable setting. We strive to make sure the person is happy, feel loved and has all the necessary care. We provide a wide range of activities to stimulate the mind and body.